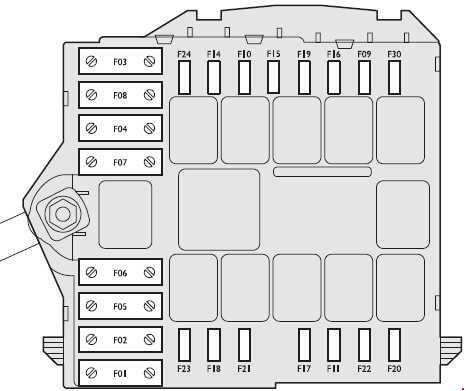 Fuses are grouped into four fuse boxes to be found respectively on the dashboard, on the battery positive pole, near the battery and inside the boot (righthand side). 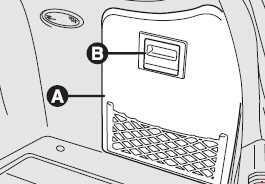 To gain access to the fuses in the fuse box on the dashboard, loosen the fastening screw A and remove the cover B. 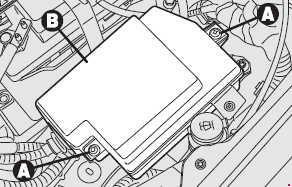 To gain access to the fuses in the fuse box on the battery positive pole press the retainers A and remove the protection cover B. 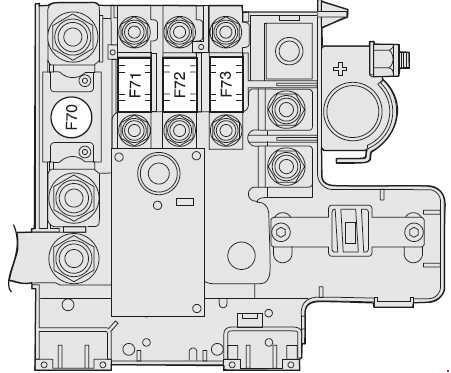 To gain access to the fuses, loosen the two fastening screws A and remove the protection cover B. 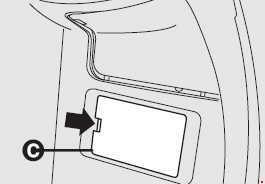 To gain access to the fuses, open the lid on the left side of the boot as shown by the arrow A. 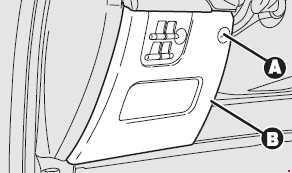 The fuse specific for the Sportwagon version is located in the fuse box at the right side of the boot (see "In an emergency” chapter). 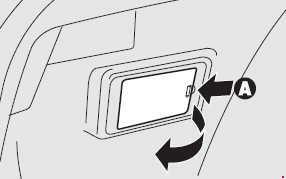 1) use handle B to open the right lid (for versions/markets, where provided) A. 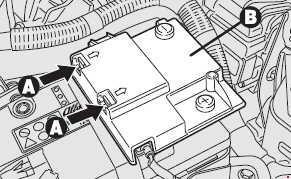 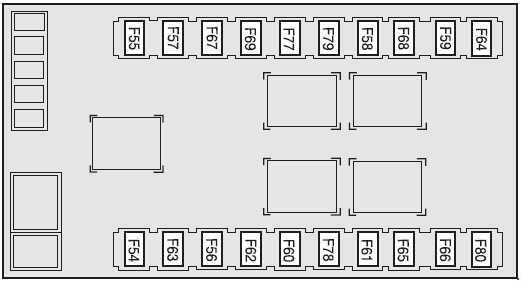 2)open the fuse box lid C working in the point shown by the arrow.